Traveling to the heart of family, duty and country, Shakespeare’s monumental history play asks what makes a father, and what makes a king. 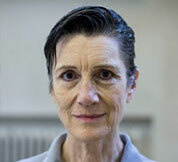 Harriet Walter plays Prospero in Shakespeare’s epic evocation of the consequence of confinement and the eternal struggle for liberation and justice. 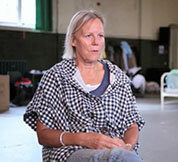 Director Phyllida Lloyd’s arresting live productions of JULIUS CAESAR, HENRY IV and THE TEMPEST come to the big screen! 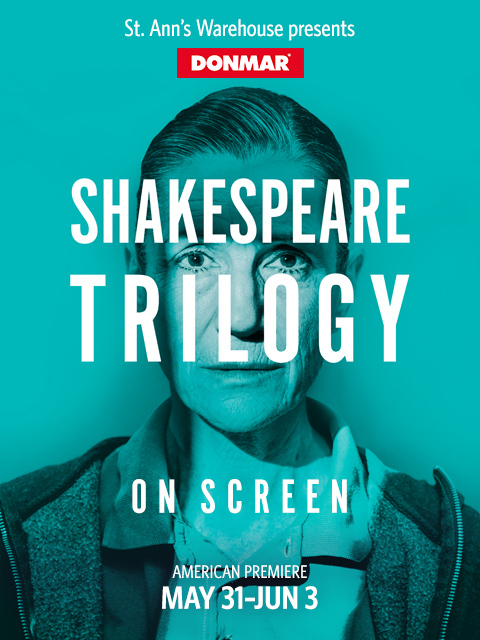 Against the backdrop of a women’s prison, Harriet Walter, “one of the best Shakespeareans alive” (The Guardian), leads a fierce all-female cast, empowered to play the parts originally writ for men. The trio of films make their American Premiere in this weekend long film festival at St. Ann’s Warehouse! A strong, imaginative concept, which casts a whole new light on the play. Building on our ongoing partnerships with St. Ann’s and the Donmar Warehouse, Join Donmar Discover Theatre Maker, Jordana Golbourn for Female Empowerment Day. Over the course of the day young women from NYC public high schools will explore the Donmar Warehouse’s all-female Julius Caesar and attend a film screening. 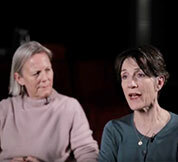 The workshop will focus on the play’s plot, character and themes – power and ambition, conspiracy and retribution; look at staging and speaking Shakespeare; and address empowerment, confidence and finding one’s voice with experienced professional women. Teachers with students in the Empowerment Workshop are invited to bring their full class to the Julius Caesar Screening at 1 PM.